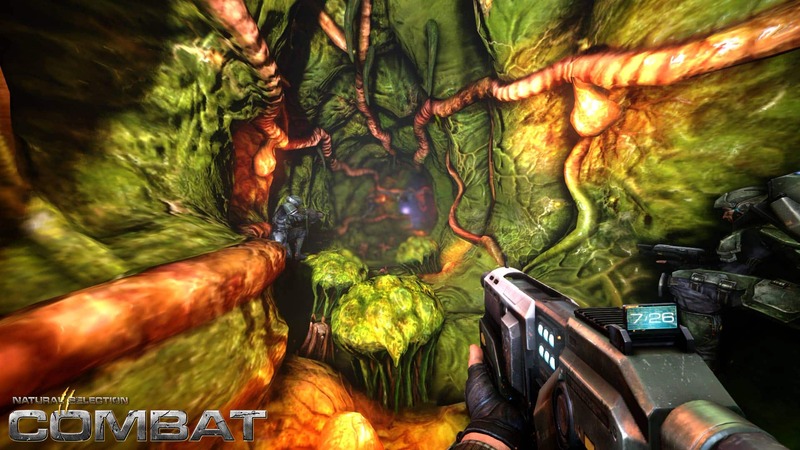 NS2 Combat Dedicated Servers Available! 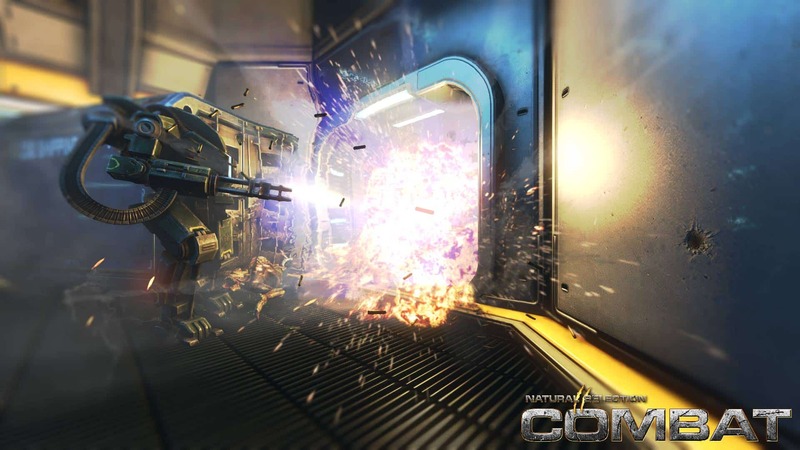 By Josh| 2017-02-21T13:27:17+00:00 October 31st, 2014|Categories: Newly Supported Games|Comments Off on NS2 Combat Dedicated Servers Available! Life is Feudal Servers Now Available! By Josh| 2017-02-21T13:27:23+00:00 September 20th, 2014|Categories: Newly Supported Games|Comments Off on Life is Feudal Servers Now Available! Orion Prelude Servers Now Available! We now support the Spiral Game Studios game Orion Prelude! Flat rate of $15/mo for 10 slots any game mode / any map! 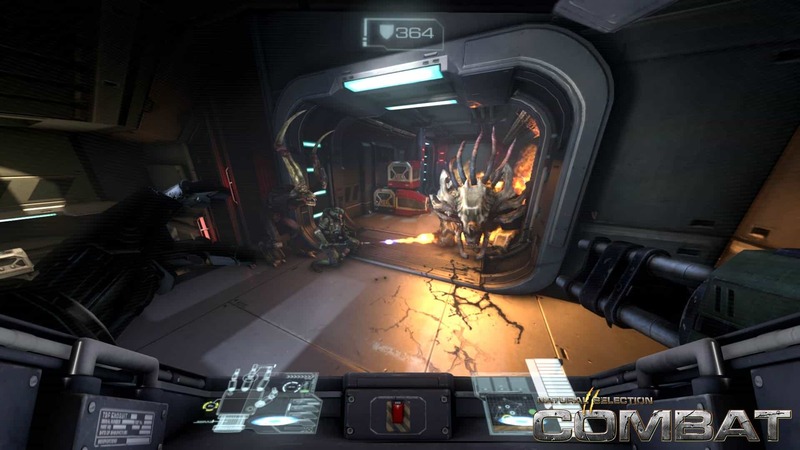 ‘ORION Prelude’ is an indie Sci-Fi shooter (FPS/TPS) that seamlessly blends together incredible visuals and addictive combat. 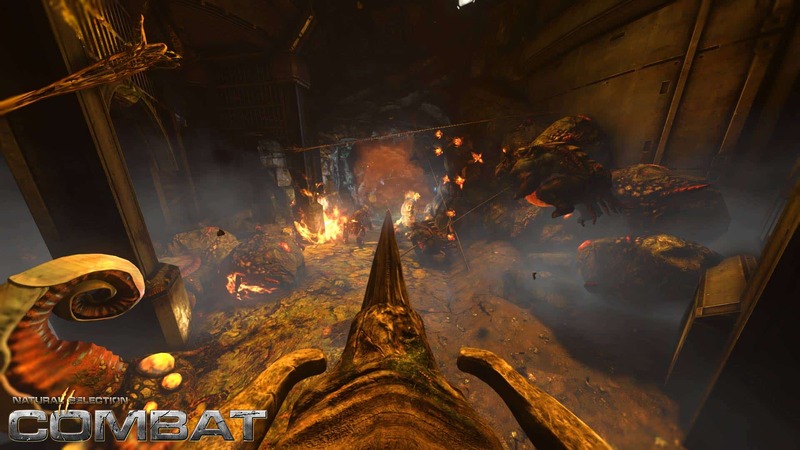 It puts you and your friends together into intense, cinematic battles using some of the most incredible weaponry and amazing vehicles in which you must work or compete against one another to accomplish mission objectives, explore giant worlds and survive the devastating Dinosaur Horde. 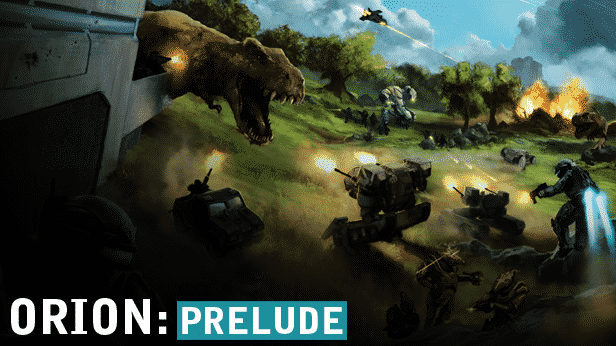 In addition to the return of the adventurous, survival-based cooperative gameplay and retro-inspired Arena Combat, ‘ORION Prelude’ features massive, Open World Cooperative and PvPvE. Order Your Server Today! By Josh| 2017-02-21T13:27:38+00:00 September 1st, 2014|Categories: Newly Supported Games|Comments Off on Orion Prelude Servers Now Available!